Top 3 Hair Loss Fixes EVERY GUY SHOULD KNOW ABOUT! In the world of social media, fake alphas are everywhere. At first glance, they look like they’re killing it. But in reality, they’re a douche posing like an alpha! The good news, it’s easy to identify to fake alpha. 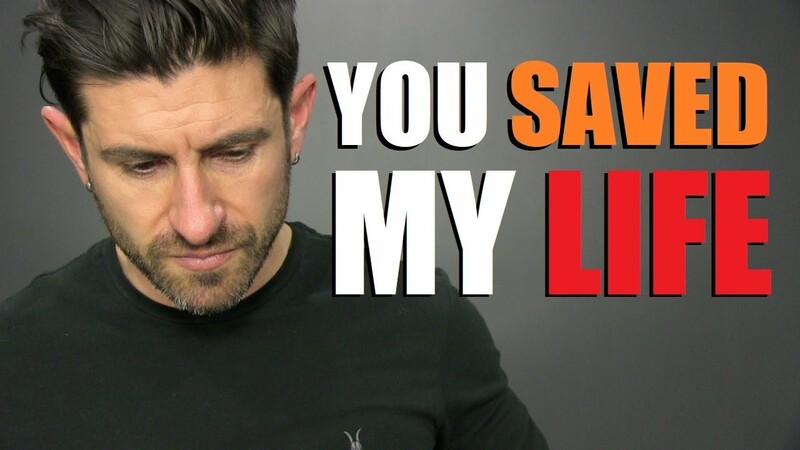 In this video men’s style, grooming, fitness and lifestyle expert, Aaron Marino of IAmAlphaM, AaronMarino, Pete & Pedro , and Ollie is going over how to spot a fake alpha. Alpha reminds viewers that you see online isn’t always reality — it can be smoke and mirrors. A lot of these people (ie: posting pictures with beautiful women, cars, and being ‘incredibly amazing’) aren’t necessarily people that you shouldn’t emulate or look up to. They can be shallow and insecure. What makes you incredible and alpha is being authentic, confident, and kind to other people.